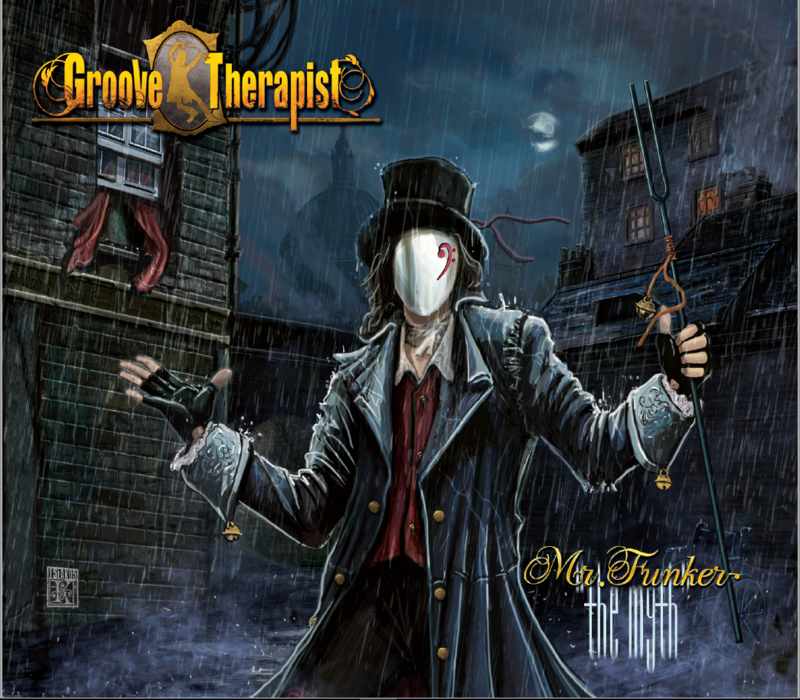 The official release of GROOVE THERAPIST, "Mr. Funker The Myth" is OUT NOW!!! A great digipack with 24 pages booklet! Don't Miss it!